vendor spotlights, classes, sponsor appreciation and live behind the scene tours and stories. landscaping and decorating with over 10,000 attendees! enhancing their home’s comfort and functionality, as well as its aesthetic appeal and overall value. kitchens to baths, landscaping to interior design – the experts will be here – under one roof – for one weekend! buying a house, gardening, solar, aeroponics and much more! The complete list of seminars will be available closer to show time. and landscapers to help you build or remodel your home. 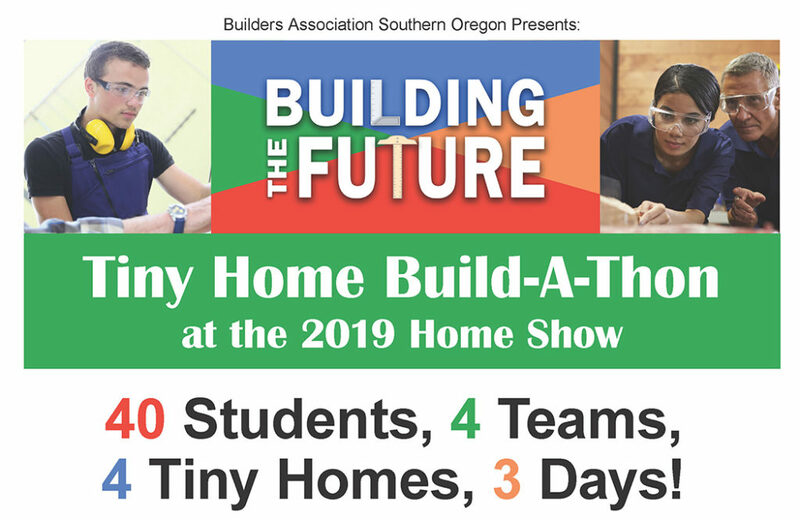 1:00-1:45pm – What Sustainable Building Materials Would You Choose | PSE Consulting Engineers Inc.